The single was produced by Scott Storch who also made a cameo in the clip. The video showcased Shaggy reminiscing about his girl while being deployed for duty at a U.S. army base thousands of miles away from home. Shaggy is currently touring the U.S. while promoting the single. 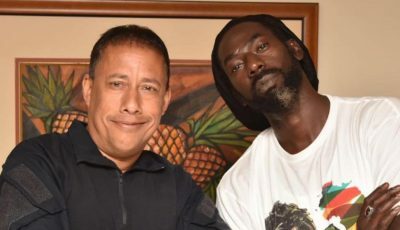 The dancehall singer will be performing at the Passport Experience Festival in Atlanta with Rich Homie Quan and Akon this weekend. 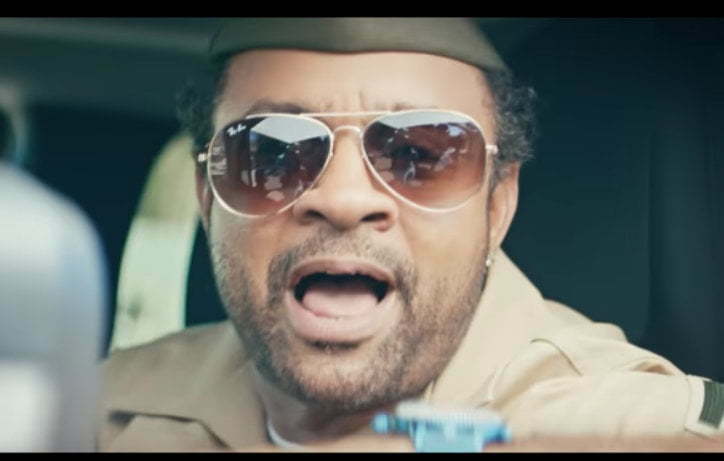 Watch the official music video for Shaggy new single “That Love” below.